Garden windows are picturesque in every manner possible. Providing homeowners with a little space in which to add a tiny indoor garden, they are a lovely place in which to grow herbs in the kitchen or even add a bit of the outside to closed off rooms located upstairs or high in a building. With side ventilation as well as small shelves, these windows allow homeowners to bring the outside in while living. The most popular and most common place to add a garden window is the kitchen so you can grow herbs to use while cooking fresh, decadent meals. There is no right or wrong place to put a garden window. If you want to grow a small garden in your home, you can add one wherever you see fit. While they are typically located in kitchens and over sinks, they’re really for anywhere in the home you choose. Obviously, the biggest advantage of garden window is the ability to be able to grow herbs and even vegetables or fruit or flowers in your home where you can easily access them and still provide them with the sunlight they require. These windows jut out into your yard for optimum sunlight exposure, making them a great addition to any kitchen. With so much greater exposure to the elements, it makes sense that homeowners choose windows of this nature when they are working on improving the overall look and quality of their home. Garden windows add value and aesthetic appeal to any home, making it more interesting to buyers if you ever choose to sell. Additionally, the look adds a bit of appeal for you, too, so that you feel more comfortable and much happier in your home. If growing your own miniature garden indoors seems like something you’d love to try, you might be the perfect person to utilize a garden window at home. 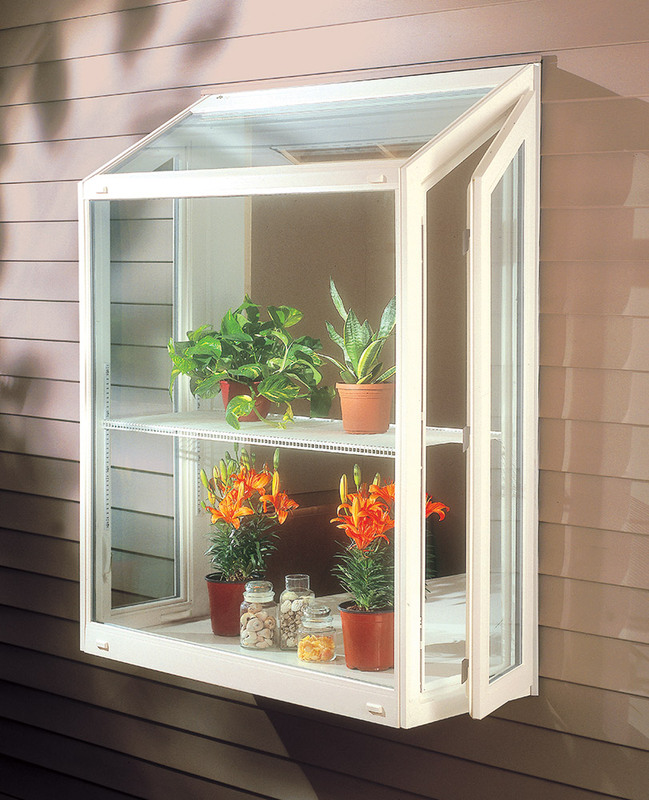 Designed to allow you the freedom and ability to grow plants inside like they are outside, garden windows are a lovely addition to any home. 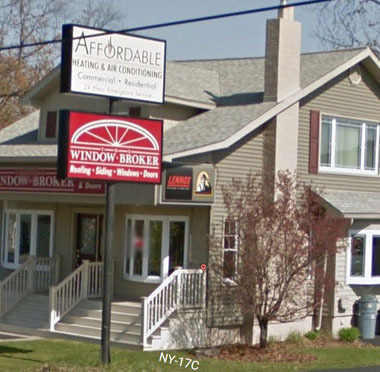 Call our garden window experts today at (607) 798-9954 to schedule a complimentary consultation. You can fill out the form on this page, too, to schedule a complimentary estimate and to speak to our experts about your garden window wants and needs.